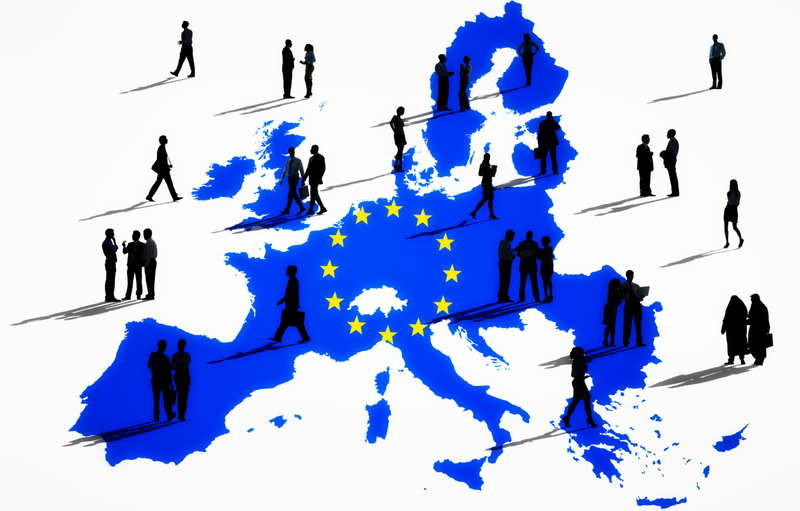 The FINANCIAL -- The job vacancy rate in the euro area (EA19) was 1.9% in the first quarter of 2017, up from 1.7% recorded in both the previous quarter and the first quarter of 2016, according to figures published by Eurostat, the statistical office of the European Union. In the EU28, the job vacancy rate was also 1.9% in the first quarter of 2017, up from 1.8% recorded in both the previous quarter and the first quarter of 2016. Among the Member States for which comparable data are available (see country notes), the highest job vacancy rates in the first quarter of 2017 were recorded in the Czech Republic (3.1%), Belgium (2.9% in the fourth quarter of 2016), Finland and Sweden (both 2.7%) as well as Germany (2.6%). In contrast, the lowest rates were observed in Spain (0.8%), Portugal (0.9%), Bulgaria, Ireland, Greece, Poland and Slovakia (all 1.0%). Compared with the same quarter of the previous year and among the Member States for which data are comparable over time (see country notes), the job vacancy rate in the first quarter of 2017 rose in twenty Member States and remained stable in seven. The largest increases were registered in Belgium (+0.7 percentage points between the fourth quarter of 2015 and the fourth quarter of 2016), the Czech Republic (+0.6 pp) and Estonia (+0.5 pp).